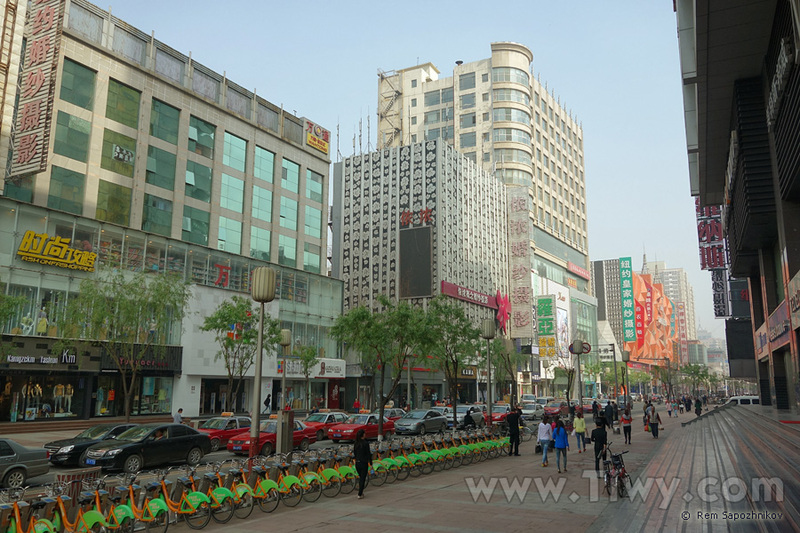 Taiyuan is the first city in my itinerary. There are several interpretations of its name. 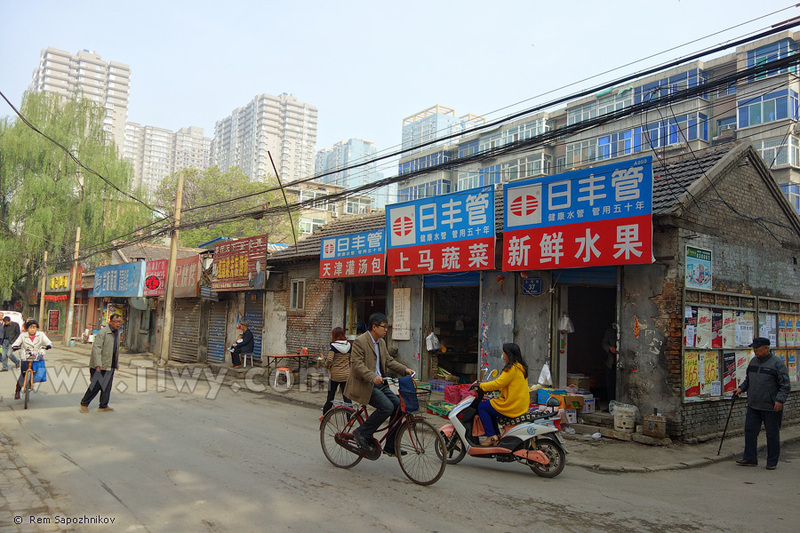 One of them translates Taiyuan as the "Great Plains." This is very strange, because the city from the east and from the west is closely surrounded by mountains. Another interpretation is a "Commercial city of the great start." Considering how many compounds of nobles and merchants remained in Shanxi province, this interpretation seems more logical. 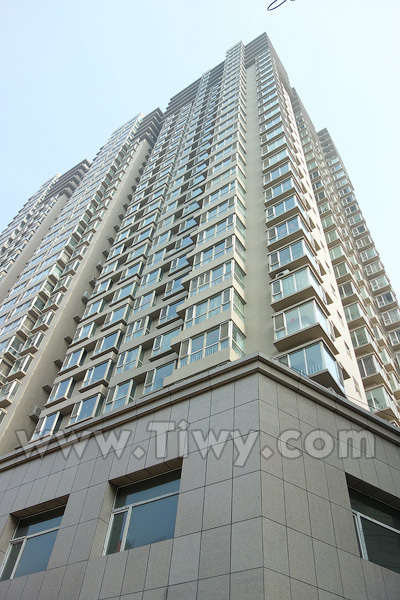 Now 4 million people live in Taiyuan. 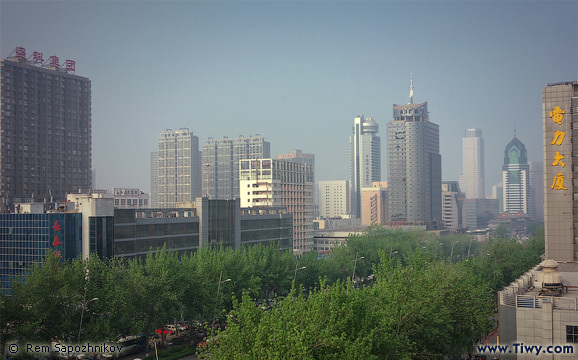 The city is the administrative center of Shanxi province. The province itself is called the cradle of Chinese culture and an open-air museum. 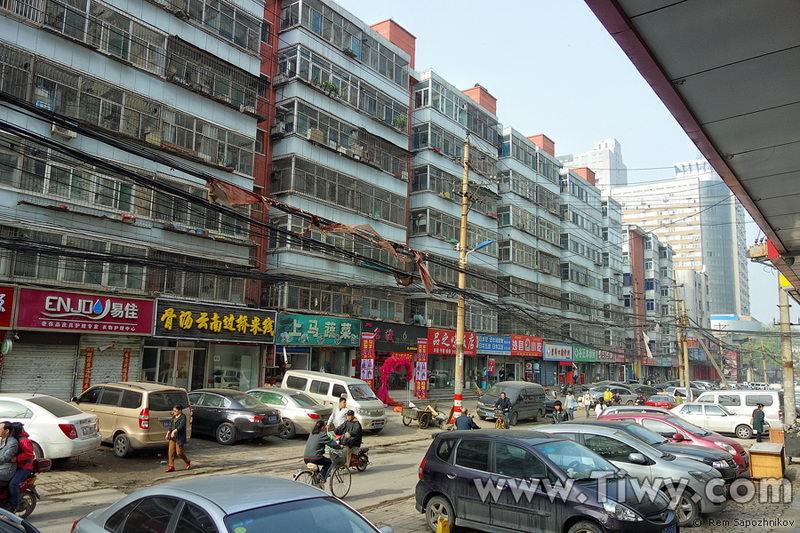 For those, who are going to Taiyuan, I can give a piece of advice to spare at least two and preferably three full days to the city. That's how the city looks like now, which in 2003 celebrated its 2500th anniversary!